Folding a paper maybe easy, but folding a molecule is much more complicated. Yet, our mother nature is filled with such complicated chemistry. This article will explore scientists’ attempt to develop new folded molecules, not with many sophisticated molecules but simply with a single building block! Computation could offer valuable insights to chemistry. But how do chemists ensure the simulations are valid and realistic? 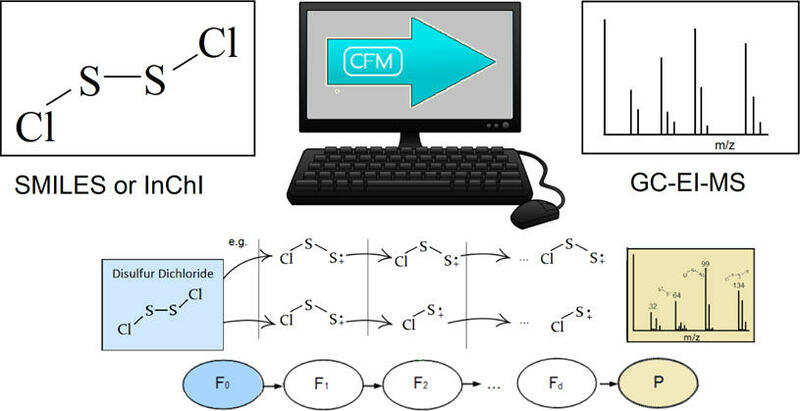 This chembite will give you a roadmap of chemical simulations! We might have heard that antioxidants are good for our health. They help us to fight against oxidizing agents in our body and help us to stay young! 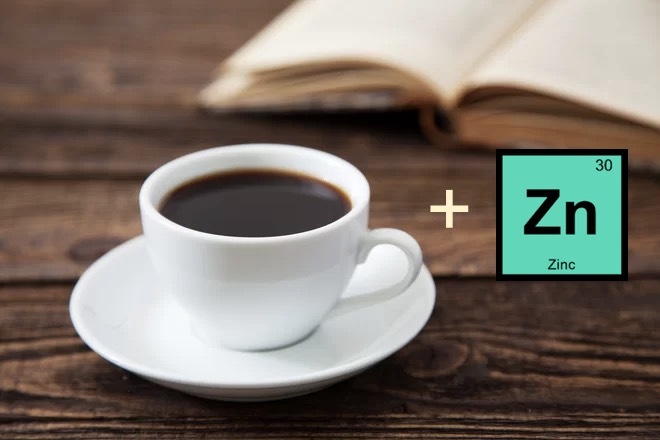 Recently, researchers have made a new breakthrough to help us fight against the oxides even with the inactive zinc! Perhaps there’s a time for everything. And now, it’s the time to pass it on! The Sci Art Collaboration that Powers Up! Art could show the beauty of science. But art could also put science to work in real life! 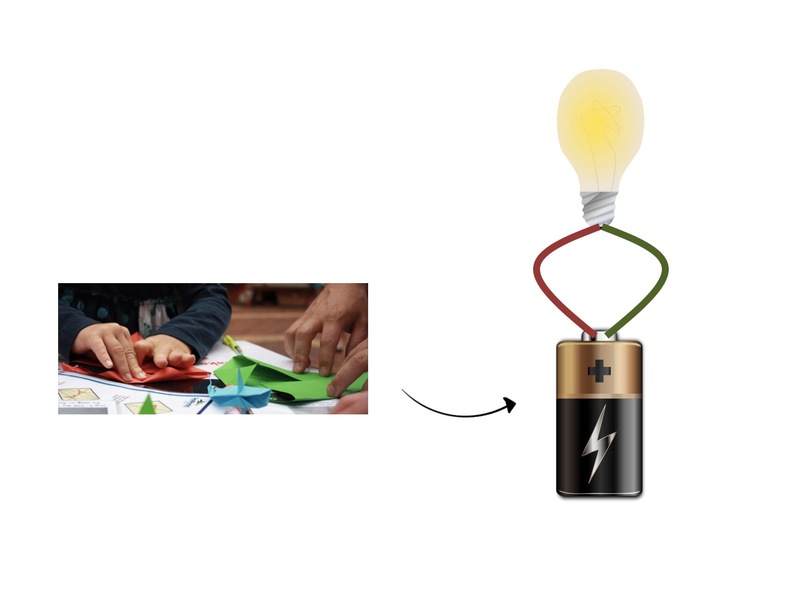 Let’s learn from researchers about how origami can turn paper into a real battery! We have been trained to be adaptive to our environment in our daily life. Same for chemists to train computers to model atoms. Let’s look at how chemists make functions adaptive to different situations! 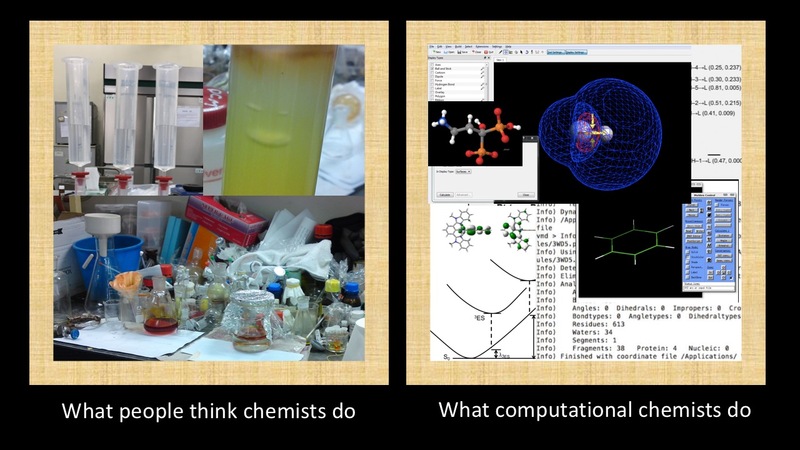 Computational chemistry is much more than computers and chemistry! Let’s have a brief tour in the world of computational chemistry! Rub a ruler with a wool and hold it towards paper bits, then you’d find the ruler attracts papers. This may sound a common sense to you – the two surfaces have opposite charges. But now, researchers find that not all materials behave the same and the reason is still a mystery. Let’s take a look at the charges that challenges scientists! What do you think we can make from waste papers? Newspaper? Carton boxes? Another paper? What about bioimaging sensors? Let’s learn more about ’em! 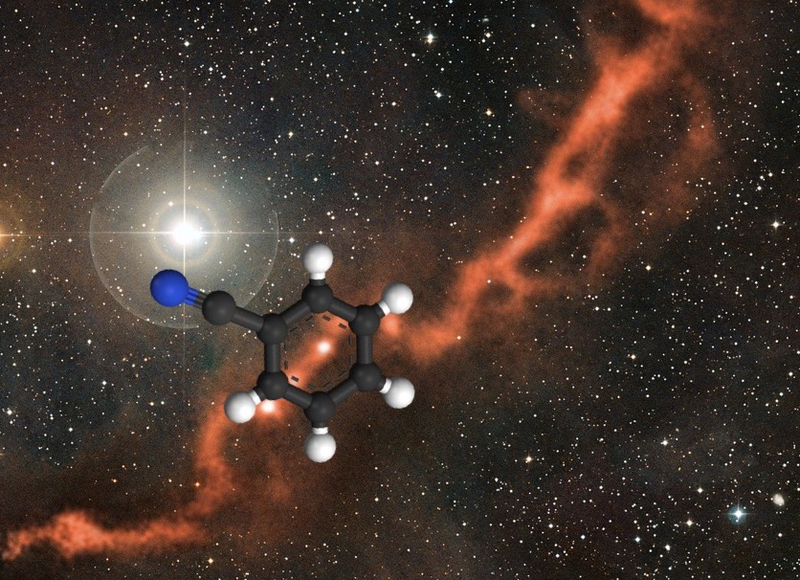 Seeing the unseen – the first aromatic molecule identified in space! Outer space has lots of radiation. But there’s one kind, a faint infrared glow, that has appeared as a mystery to many scientists. By following this mysterious light, scientists have now made a great discovery – seeing an aromatic molecule for the first time in the galaxies! Feeling disgusted by slugs? It’s ugly, wet, and giving us an unpleasant slippery sensation. Yet it is the inspiration of new chemistry innovation! 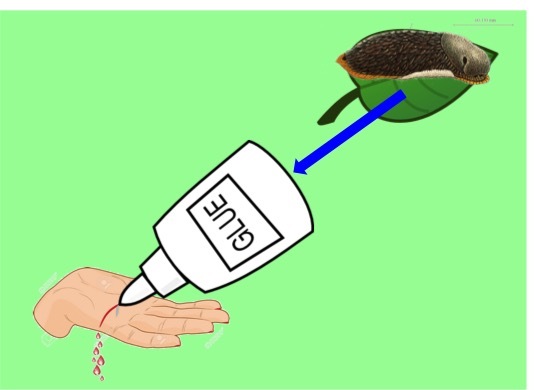 Read this article and say thanks to slugs, which have inspired scientists to invent a new glue for medical therapies! Wristbands may make you think about fashion. But now, it could link to your health! 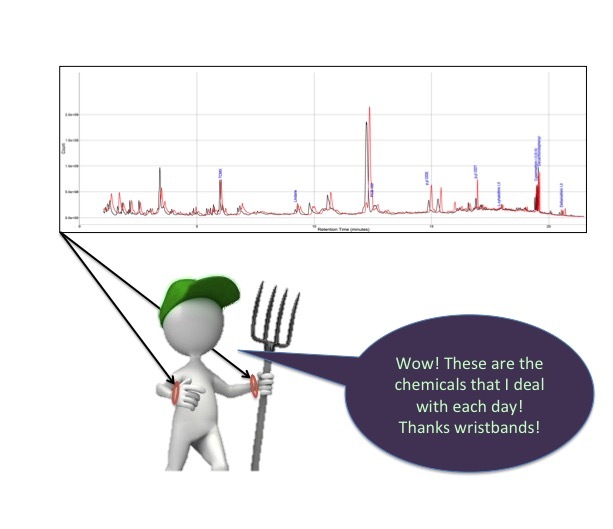 Let’s see how it can depict your chemical safety in daily life! What comes to your mind when you think of barcodes and plastics? 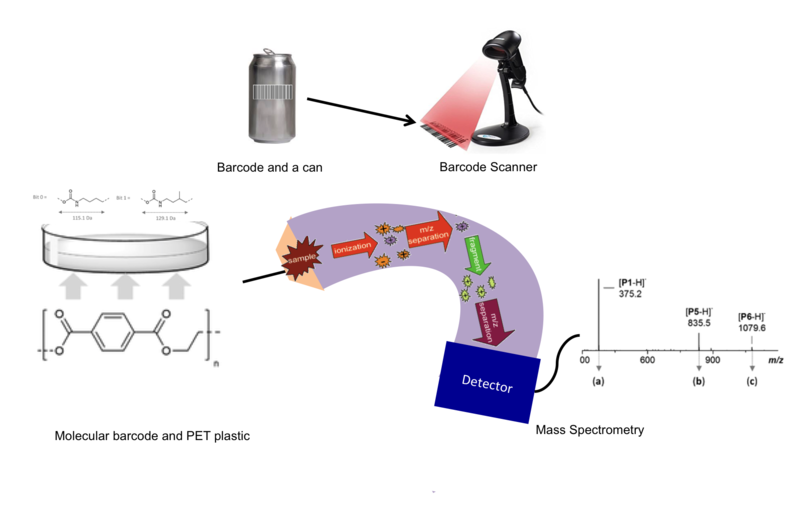 This post will enlighten you on a new kind of barcode, molecular barcode, encrypted within the plastic itself! 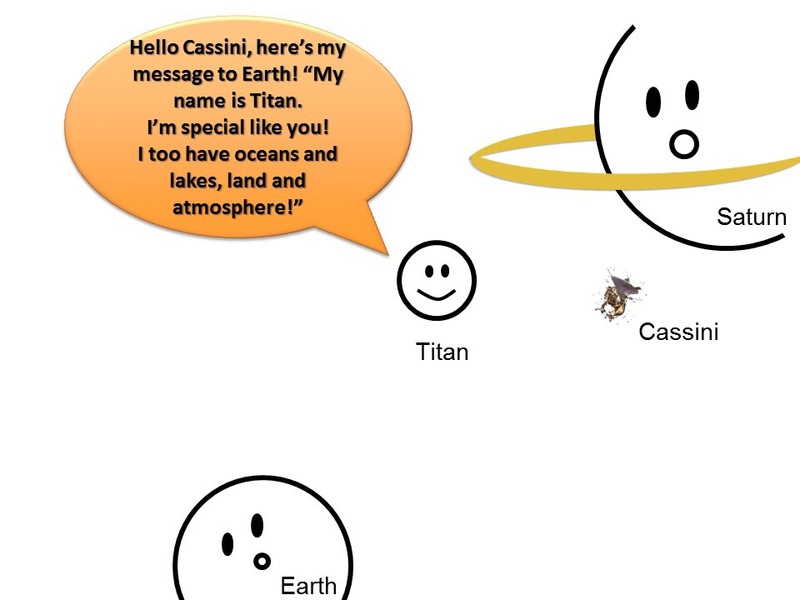 In celebration of Cassini’s grand finale, this bite features the discoveries of Titan’s chemistry as revealed by Cassini. Drawing a map with chemicals! Buildings and natural preserves create geographical maps. And now, molecules could build a molecular map! By investigating the presence of molecules in the environment, researchers have built some 3D molecular maps, which are the story tellers of our interactions with our living places! What do solar eclipses teach us about Chemistry! Solar Eclipses are not a subject in Astronomy only! Let’s explore what they teach us in Chemistry! 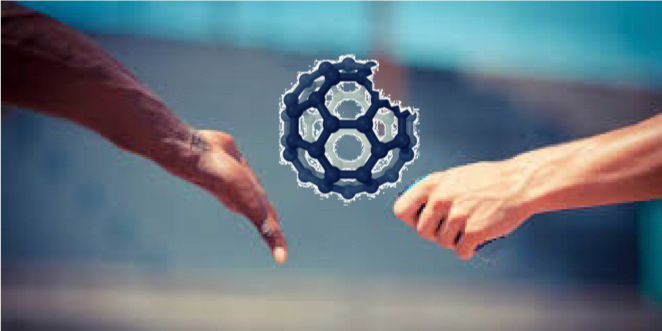 Build a motor, with molecules! Finding blades and a shaft to build a motor? How about trying out with fluorene and alkene? Yes, it’s the molecular motor! Let’s see how it works! How to unmask the disguised cooking oil from natural oil?! 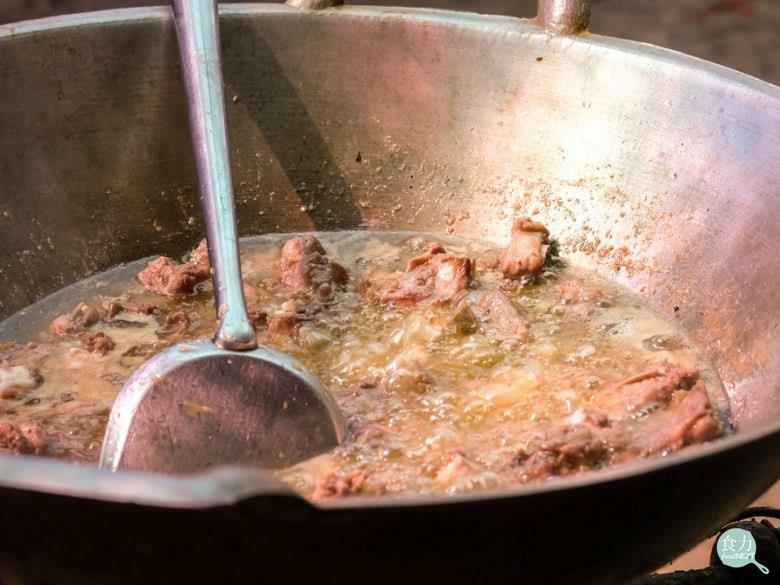 In recent years, some traders were found to have recycled cooked oil and added to lard in order to reduce production costs. This oil mixture undoubtedly raised food hygiene and safety issues in the food industry. The big question is, how can we distinguish the disguised animal oil from their natural counterparts? In this article, let’s hear the inside story of how water has broken up by means of computation! What does machine learning have to do with chemistry? Let’s have a look at computation x chemistry today! You are what you eat and we want to be safe with what we eat. We rely on testing methods as our guards, but how do we know if they are qualified? Get to know about molecules without chemicals! If you want to know about a molecule without chemicals, now you can without entering a lab. In this article, let us explore how computational power can benefit our understanding of molecules! Advances in knowledge about light emission have brought breathtaking innovations in lighting and display technologies. The well-known light-emitting processes are fluorescence and phosphorescence. 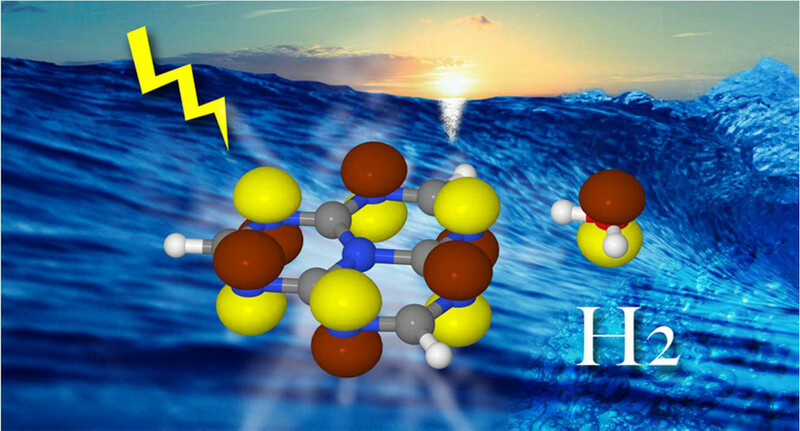 Let’s take a closer look into their dynamics and another light-emitting process: Thermally Activated Delayed Fluorescence (TADF)! 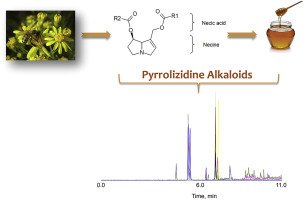 This article will be focusing on a very commonly used instrumentation, Liquid Chromatography-mass spectrometry (LC-MS). Who wins in the battle between LC-QqQ, QTOF, TOF?